Located on the University Road in Ahmedabad, Kesh Kala Unisex Salon offers their expertise on a host of beauty and wellness services. 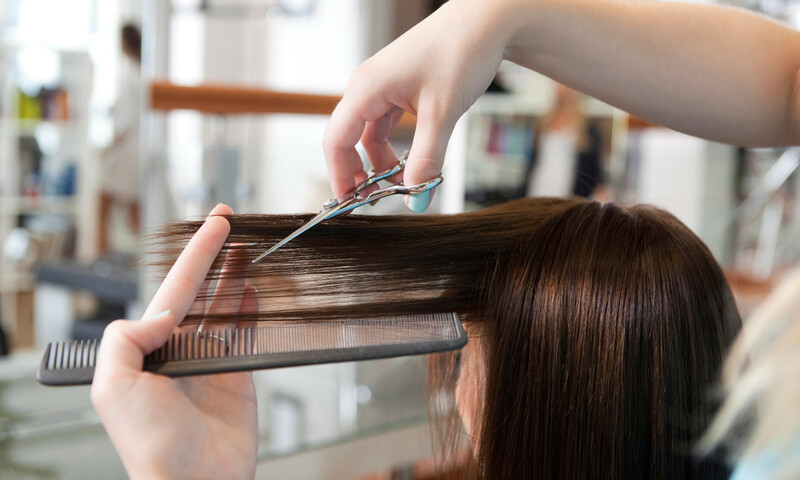 The staff is knowledgeable in all the latest trends and techniques and aim to provide you with the service that best suits your needs. They operate in a clean and hygenic environment and use top quality products to conduct their services.